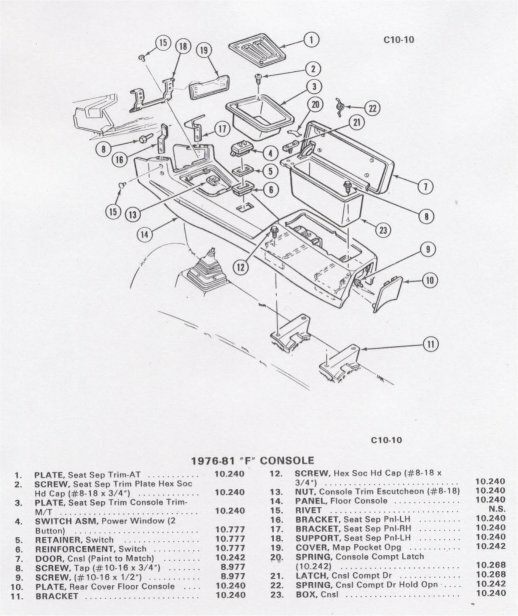 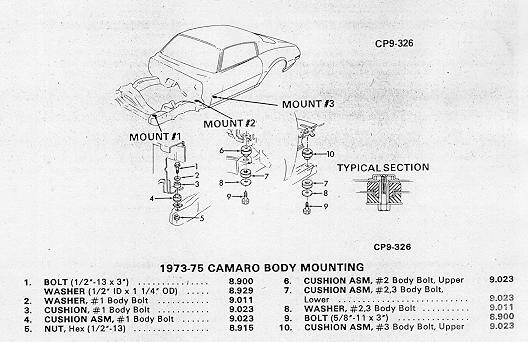 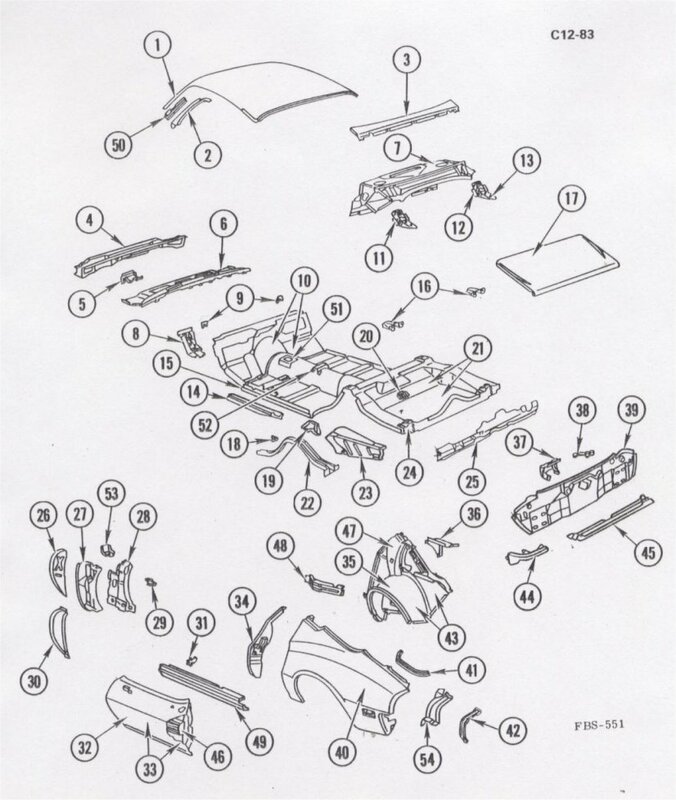 This page is a combination of the Parts & Illustration Manuals, Assembly Manual, Service Manual & Fisher Body Manual and focuses specifically on the 1980 (V8 Z28) Camaro. 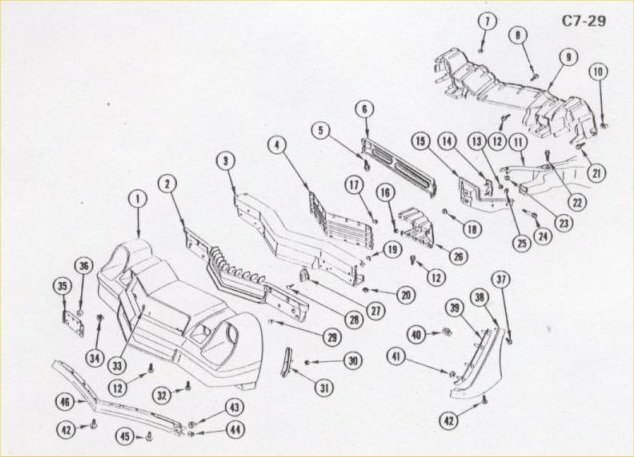 Some of this information will be specific to 1981 models (ECM/computer wiring) while other information is similar to other year model cars. 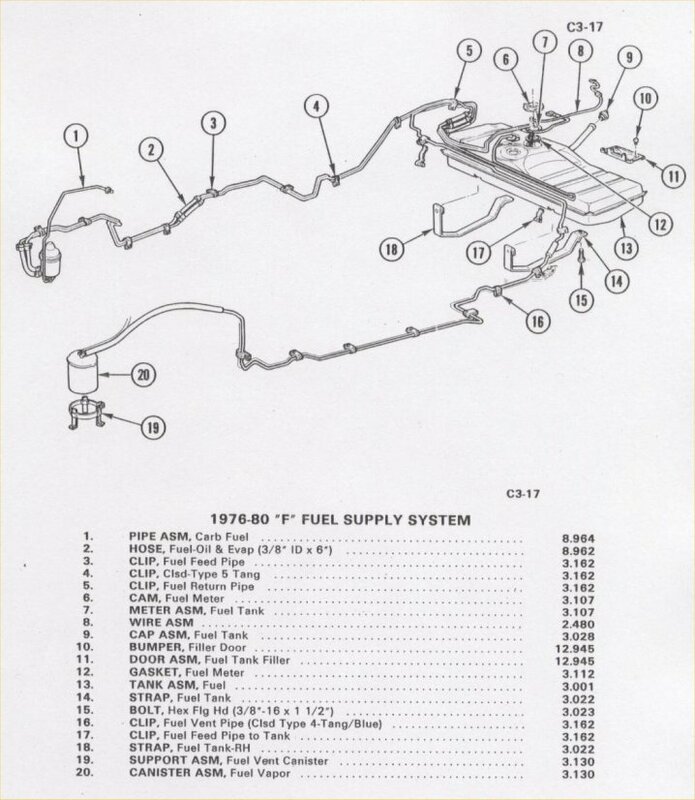 Keep in mind most of the information is coming from 1980 data. 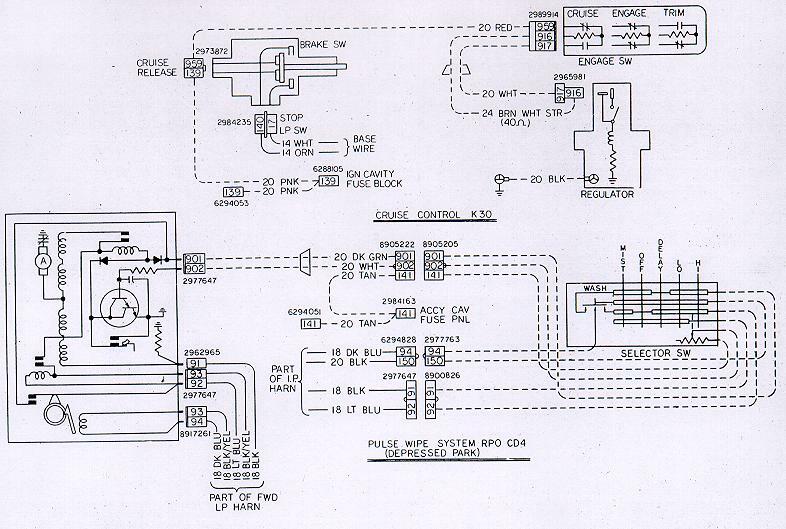 While I intend on making this as detailed as I can, I can't provide everything. 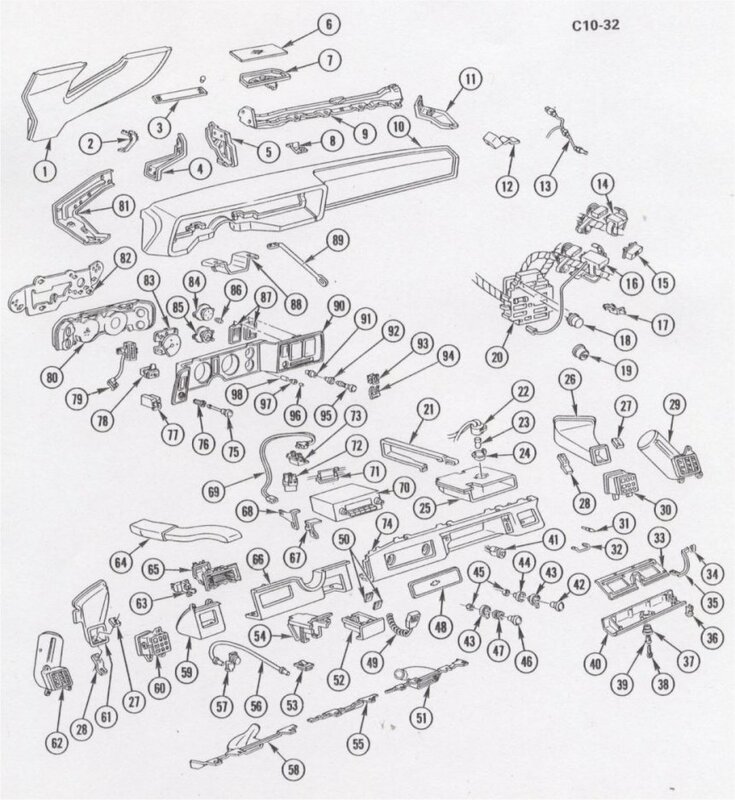 Nor can I run down personal requests to provide specifics on stuff that's missing. 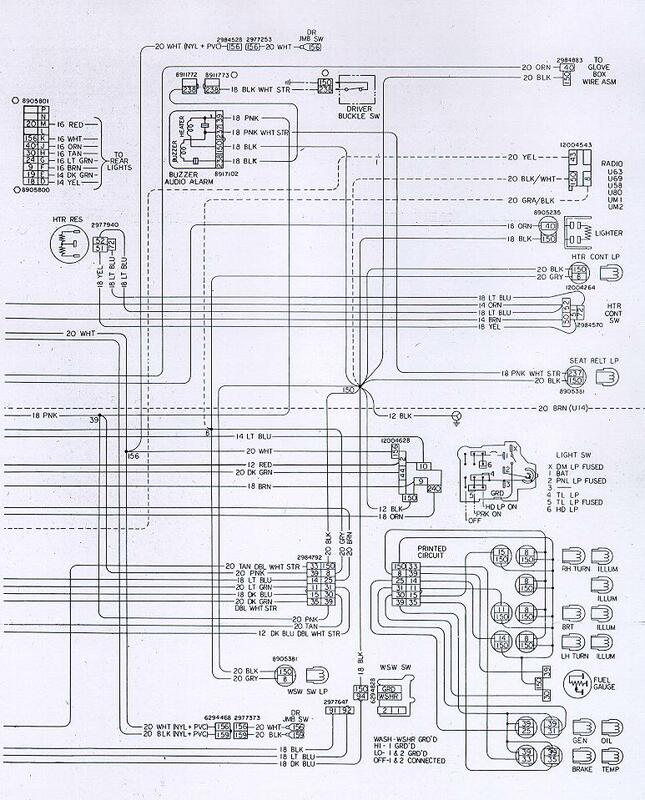 I tried to select a wide variety of common diagrams, schematics and information. 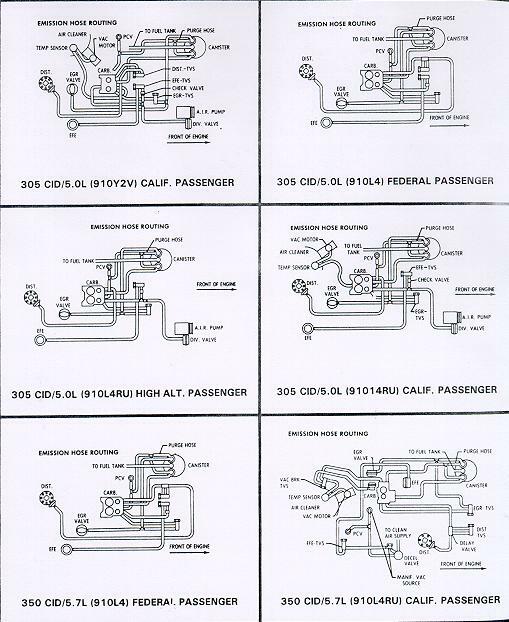 If you need quick answers to specific questions, post on my message board, or if you desire all the specific information - purchase the manuals. 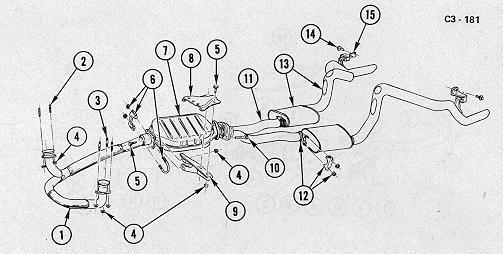 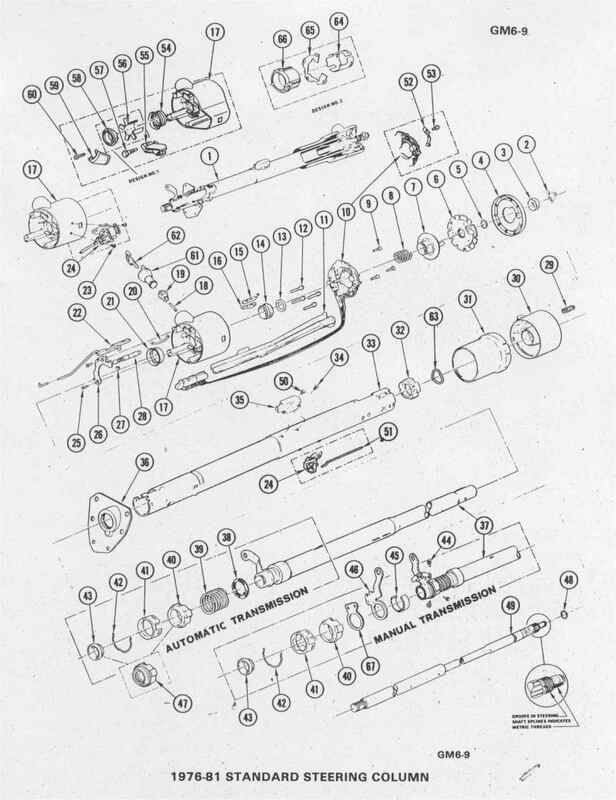 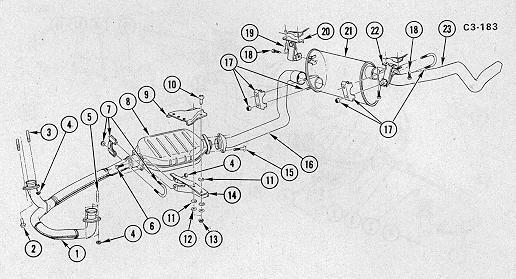 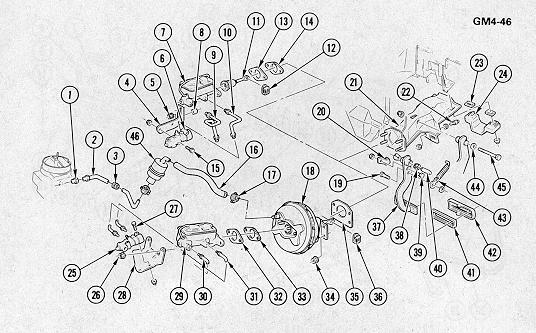 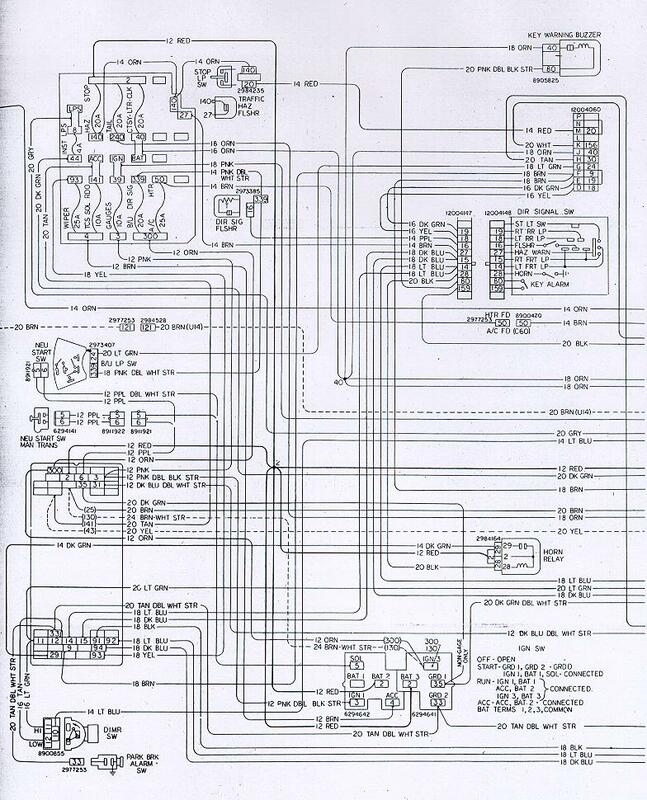 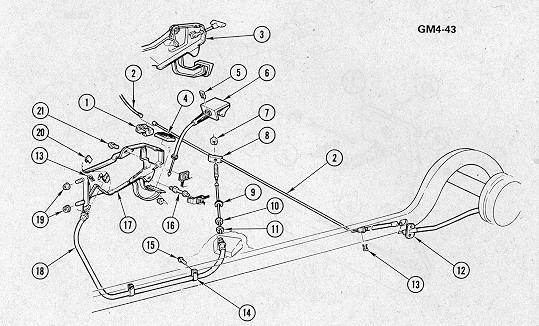 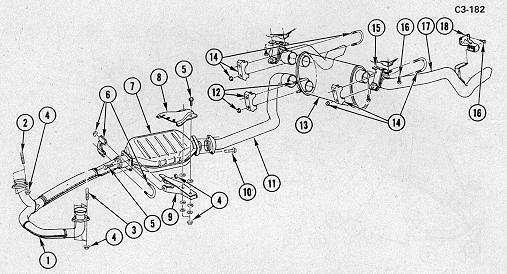 Exploded diagrams are from GM Parts & Assembly manuals. 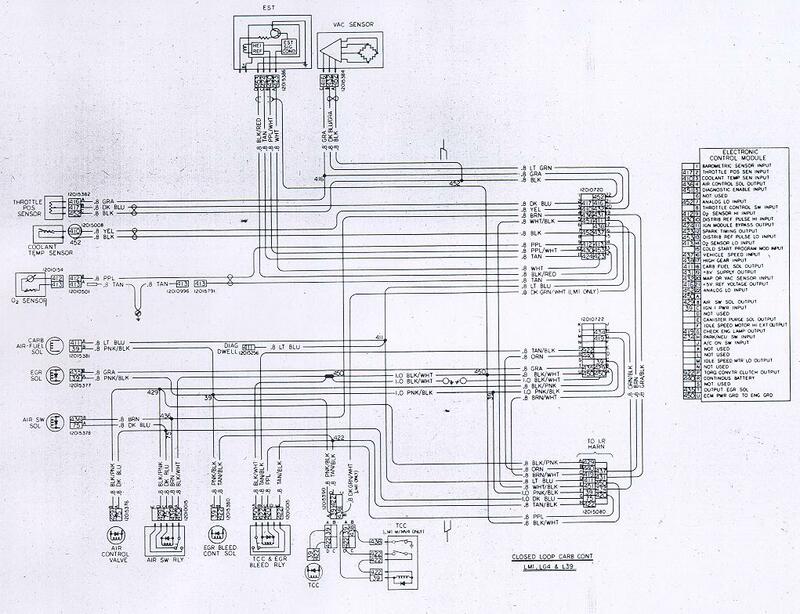 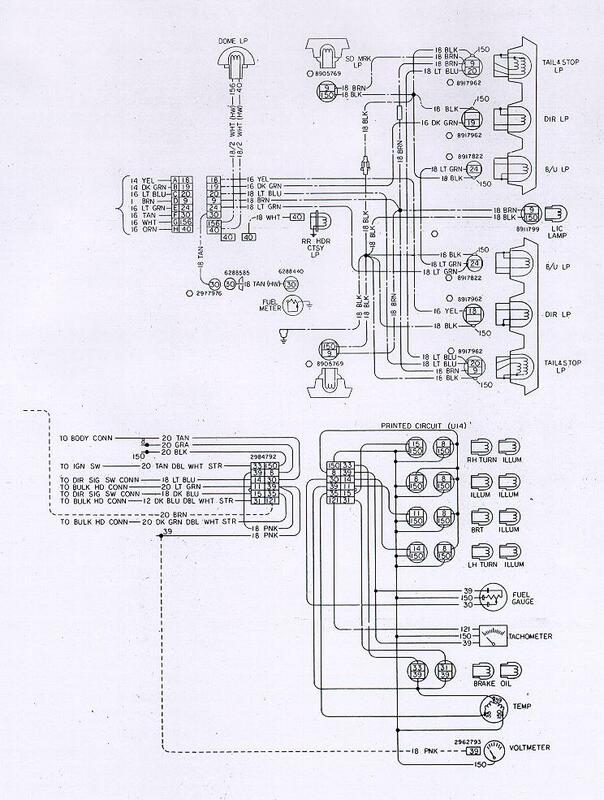 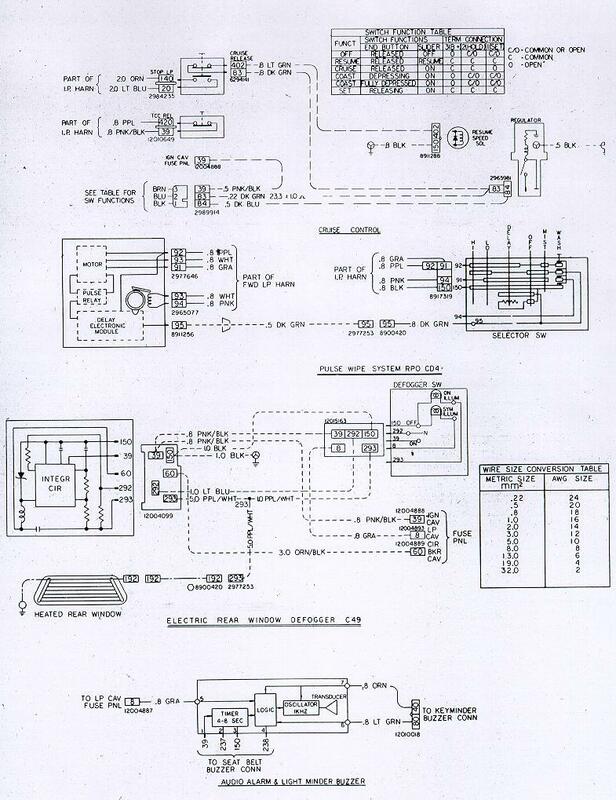 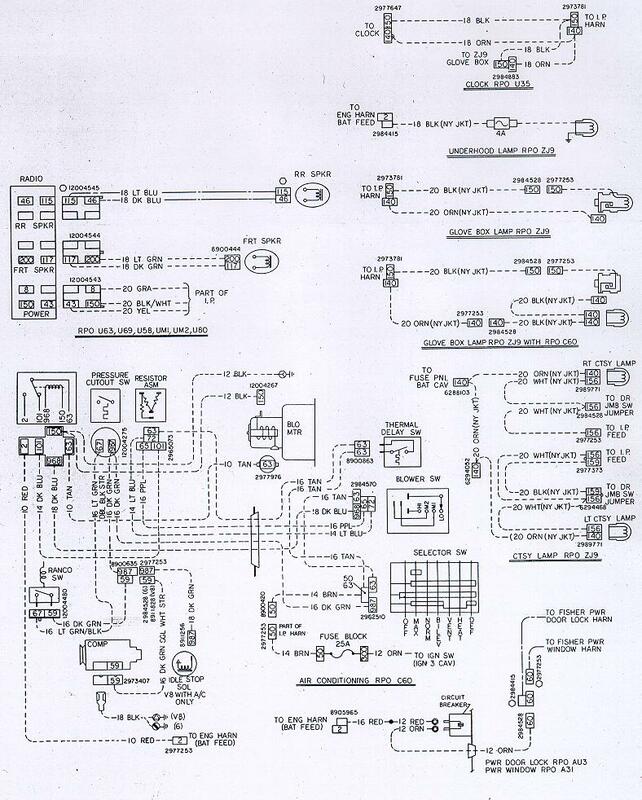 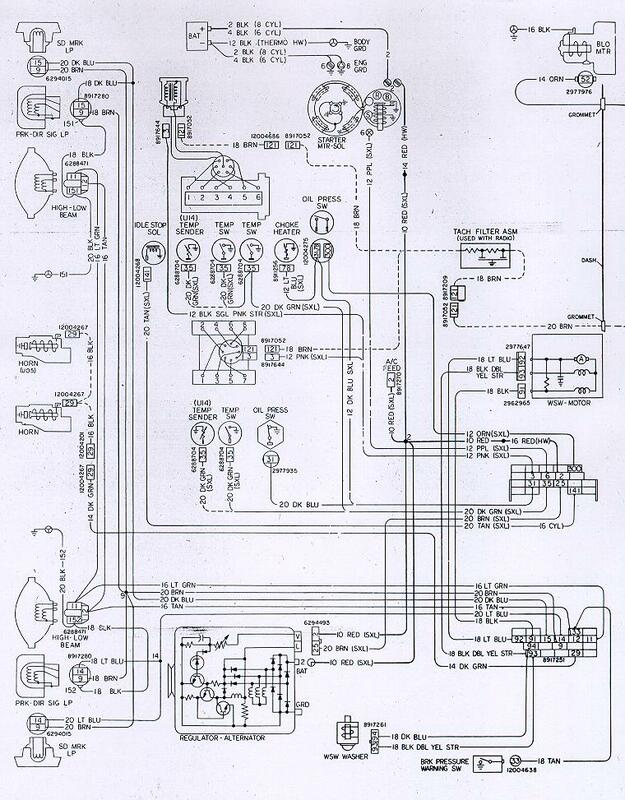 Wiring diagrams, emissions & tuneup specs are from GM Shop manuals. 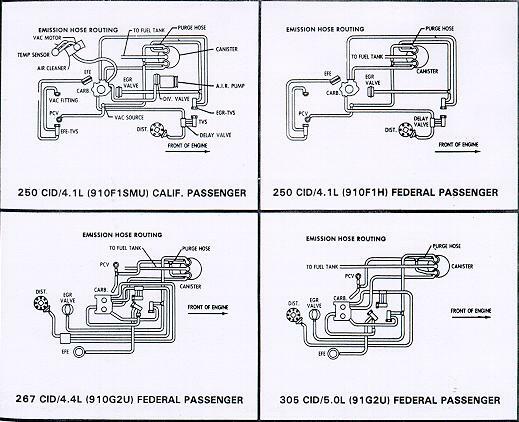 This information is for informational purposes only. 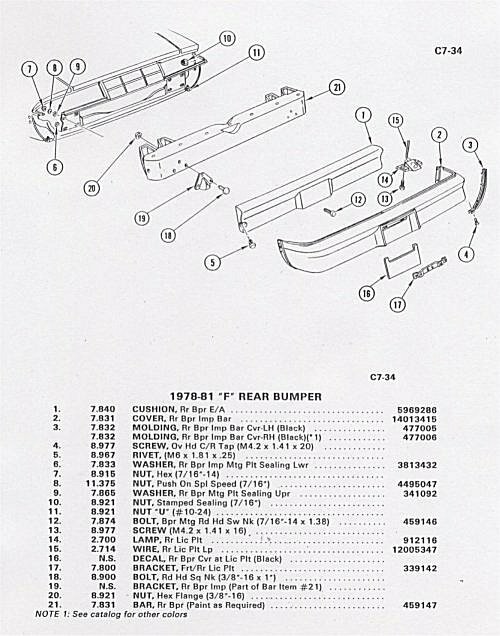 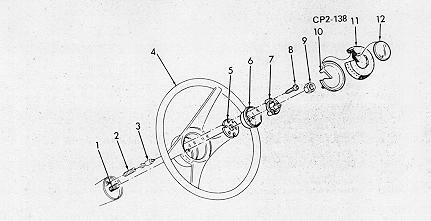 Its table of contents is laid out in the Assembly Manual Format with the addition of Fisher Body sections to document a complete car.